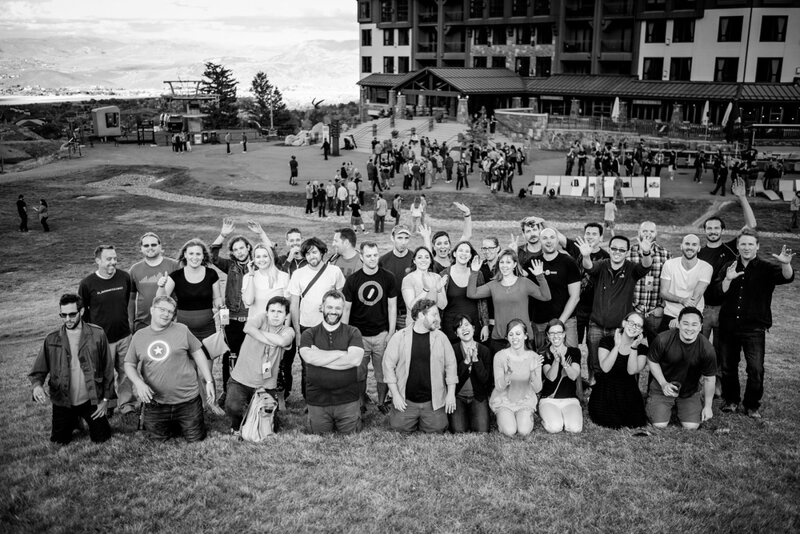 This is (most of) my team at the 2014 Automattic Grand Meetup. Together, we represent states across the US, the UK, several European countries, Australia, Israel, Peru, Indonesia, Malaysia and more. Team, you are all incredible and together, we are amazing. I’m privileged to work with each of you and can’t wait to see you again in December. An quick look at the benefits of having a distributed workforce. Very timely since more than 260 Automatticians are currently gathered in Park City, Utah for our annual company meetup. The makers of WordPress learned years ago that the ultimate office perk is not having an office (via Quartz).